A six-part presentation on how to tap the creative power of all that lies in darkness. IT´S WONDERFULL HAVING DR.E WITH ME EVERY DAY AND NIGHT! SHE´S REALLY AMAZING AND MAKES MY SOUL FULL OF LIGHT! 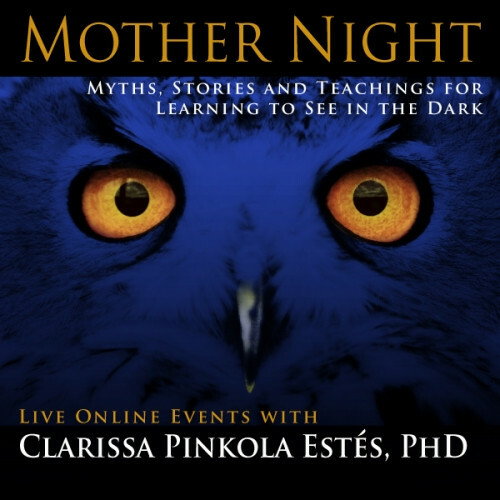 The review of Mother Night seems to confirm, complement my Journey as a Contemplative with Christian Meditation in the practice of Centering Prayer according to the method of Fr. Thomas Keating.